Block was first developed as an addition to the "CSP" server plugin, at this time VALVe had accidentally let a convariable slip that would allow players to "wallhack". "CSP" (CAL Server Plugin) was a server plugin that enforced certain convariables that could either be exploited or created an unbalanced/unfair playing field. Another feature of zBlock was to make CSP more difficult to bypass, however not too long after the original release, we determined that we could much more efficiently incoorporate CSP's functionality into zBlock- than to protect CSP's features from the outside. After which zBlock became the stand alone plugin we know today. 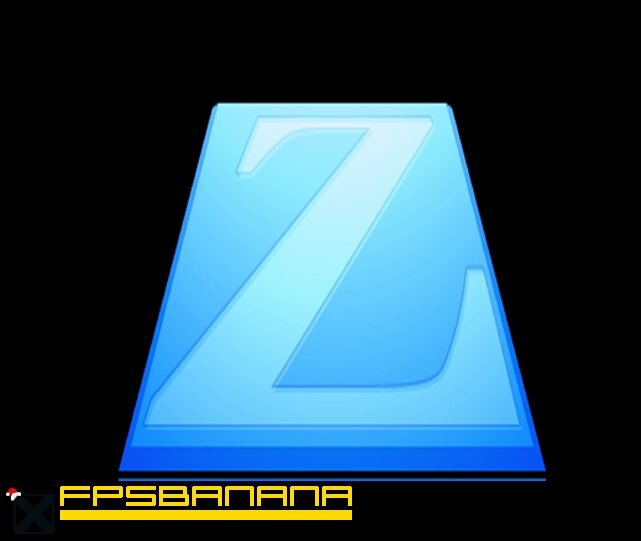 zBlock is now one of the most used CS Source server plugins all around the world, enforced in leagues like EnemyDown, ESL, Clanbase, OGL, CAL and CEVO, it's become a plugin you can't imagine CS Source without any more. Were to get the zb_matchconfig? I would dissaprove but don't have the right reason. You shouldn't criticize programs you have never used. Stuck On Yesterday Once Again. Oh wats wrong with it i didnt ever use it so wats wrong? Its not about you, its about the quality of this program. Dude I didnt even say i used it hell i dont play css any more so wtf? So you're saying you can't use your headphones for once ? Exuse me? Led is good if u dont wanan find the bomb fine!